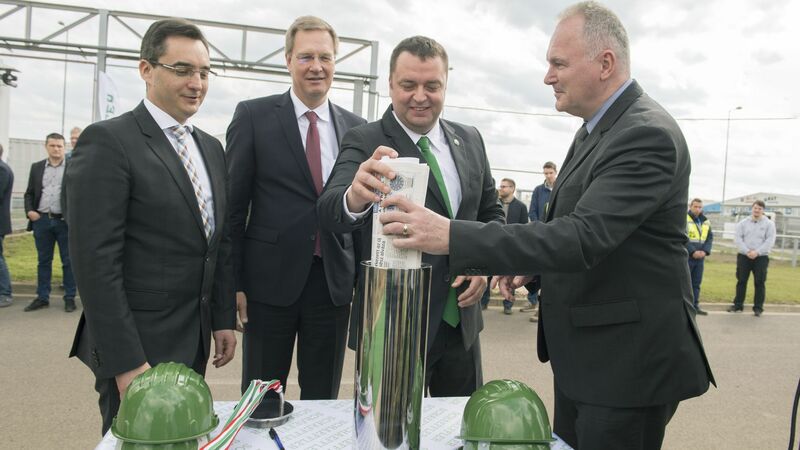 FAG Magyarország Ipari Kft., headquartered in Debrecen and belonging to the Schaeffler Group, is increasing its capacity by constructing a new factory hall. 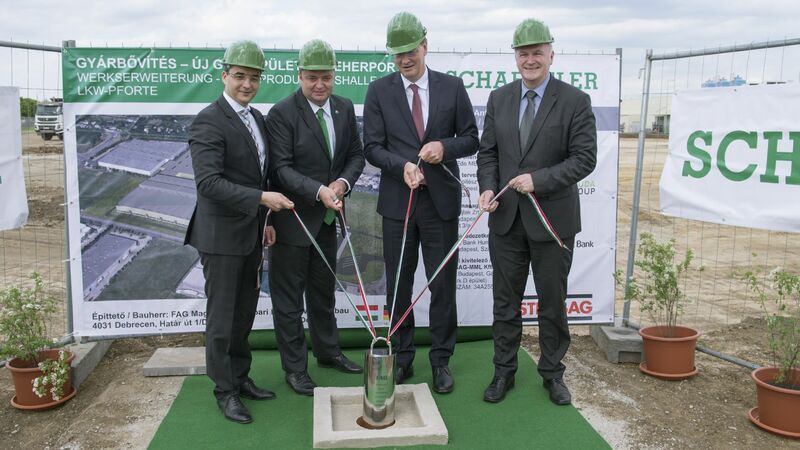 The German company has reached an important milestone with its groundbreaking ceremony, since Debrecen will supply bearings to European car factories within the group. Under the project - implemented in cooperation with the Hungarian Investment Promotion Agency (HIPA) and the support of the Hungarian Government - several hundred new jobs will be created in the coming period. This development is of great importance for the economic development of not only Debrecen, but also the region. 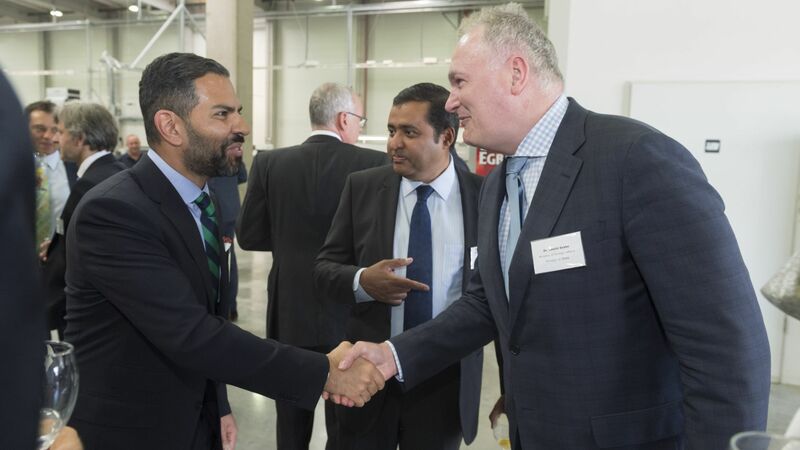 The Schaeffler Group is one of the leading integrated suppliers in the industrial and automotive sector. Precision components and systems manufactured for engines, gearboxes and chassis as well as rolling-element bearings and sliding bearings manufactured for industrial use make the Schaeffler Group a key player in the 'Mobility for tomorrow'. Founded in 1999, FAG Magyarország Ipari Kft. has responded to increased demand arising in the past years for rolling-element bearings. In the new greenfield manufacturing hall of more than 25,000 square-metres, rolling-element bearings will be produced using machines that provide state-of-the-art grinding technology, thus the production volume is expected to increase significantly, by up to 50%. 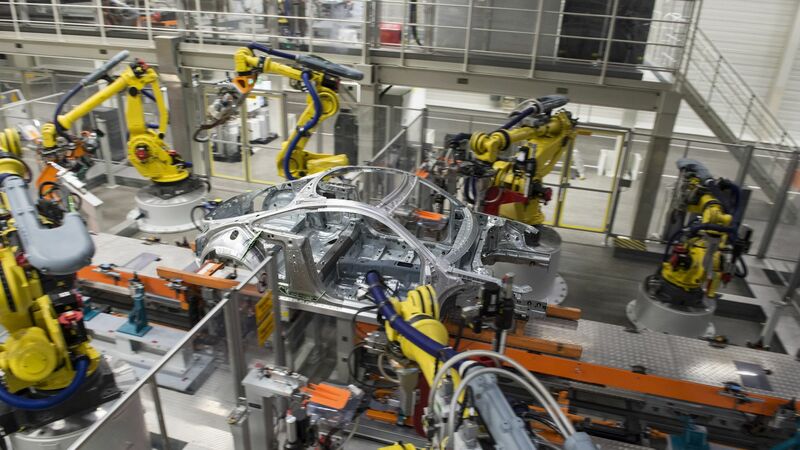 The first products manufactured here are expected to be delivered in 2018. Germany has been Hungary's high-priority economic partner for many years, which is demonstrated by not only foreign trade data, but also the about 6,000 German companies operating in Hungary, which provide jobs to 300,000 Hungarian people. In 2016, Germany's share in Hungarian exports and imports was 27.5% and 26.5%, respectively.